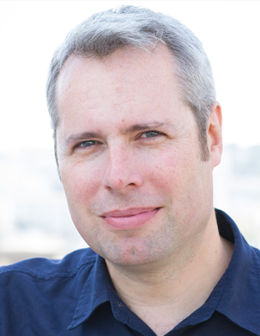 Simon Rogers is a data journalist, writer, speaker. Author of ‘Facts are Sacred’, published by Faber & Faber and a new range of infographics for children books from Candlewick. Data editor on the Trends team at Google, and formerly at Twitter, San Francisco. 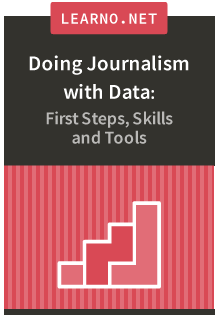 He is director of the Data Journalism Awards 2015 and is teaching data journalism at U Cal Berkeley Journalism school. Simon edited and created guardian.co.uk/data, an online data resource which publishes hundreds of raw datasets and encourages its users to visualise and analyse them – and probably the world’s most popular data journalism website. He has also been a news editor on the Guardian, working with the graphics team to visualise and interpret huge datasets.